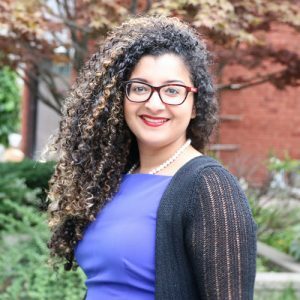 Looking for healthy Ramadan recipes? 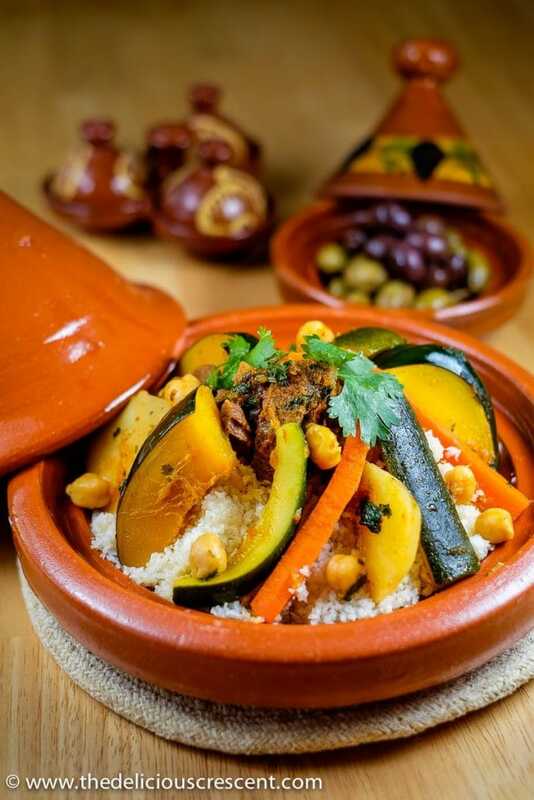 Discover a delicious selection of 33 nourishing savoury and sweet dishes, so you can feel your best this Ramadan. Includes vegan and gluten free options. Muslims around the world are eagerly awaiting the beginning of the blessed month of Ramadan. The month’s sunrise-to-sunset fasting begins this week. With longer days and higher temperatures, it’s important to be well-prepared. After all, we want to enjoy and make the most of this blessed month, and keep our focus on religious observance and self-reflection. 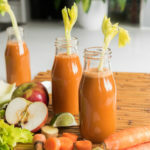 Eating a balanced and colourful diet that includes a variety of unrefined carbohydrates, proteins, and fats, with an emphasis on vegetables, whole grains, and healthy oils is essential for good health, endurance and to ease digestive discomfort. 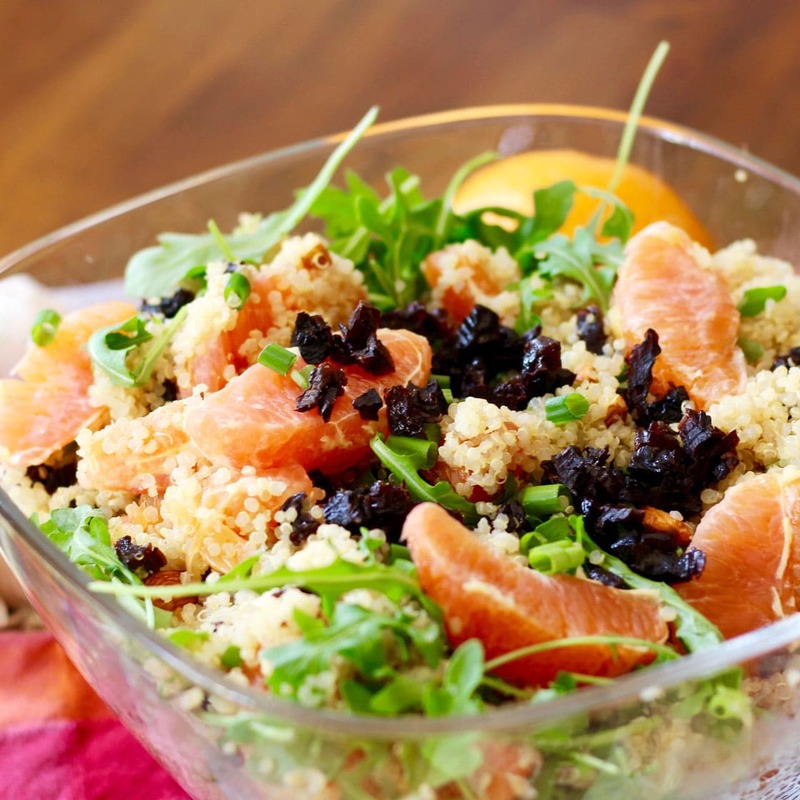 If you’re on the hunt for healthy Ramadan recipes, you’ll be spoilt for choice with this selection, from Registered Dietitians. From masala fish, veggie kebabs, to rose smoothie and no-cook laddus, this mouthwatering assortment of 33 savoury and sweet dishes offer plenty of choice for Suhoor and Iftar. With quick and simple options, we’ve made sure you’ll never run out of ideas and stay nourished this Ramadan. 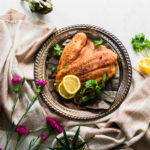 Done in under 30 minutes, these lean basa fish fillets are perfect as a quick, simple and delicious Iftar meal. South Asian inspired masala tofu scramble – A plant based twist to the classic scrambled eggs! Perfect for Suhoor, and done in 30 minutes, this spicy tofu scramble recipe is super easy to make and high in protein. 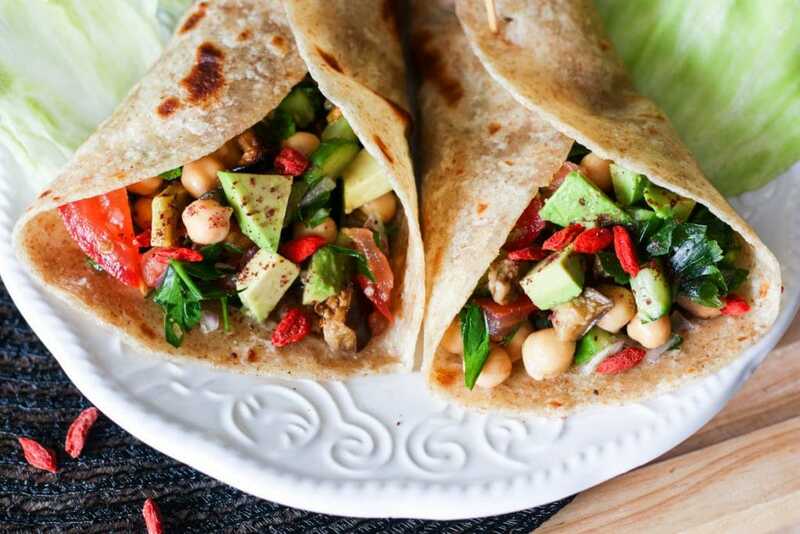 These eggplant chickpea wraps with goji berries take their cue from the Middle East. Fresh, filling and fabulous; they’re an ideal choice to keep you ticking along this Ramadan. 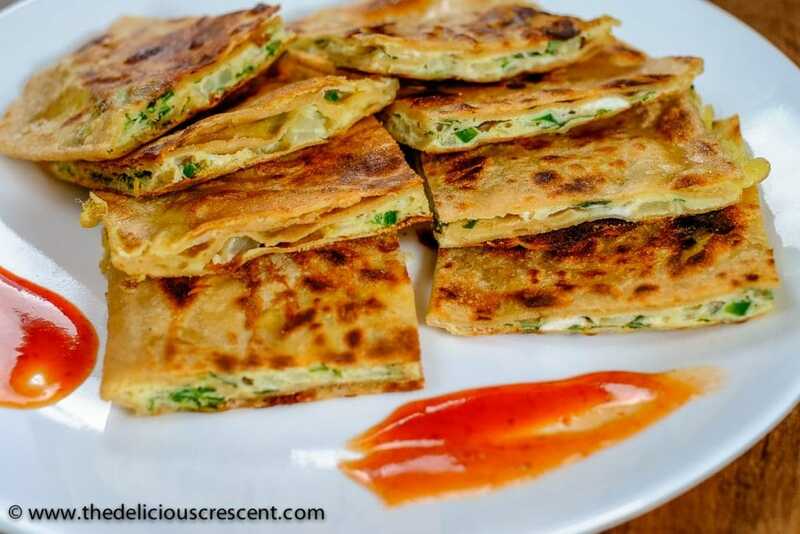 A healthy take on a traditional Indian breakfast food, these delicious omelette stuffed parathas contain whole grains, fibre and protein to help keep you feeling full and satisfied. Asian-Inspired Asparagus and Fenugreek Frittata, Shahzadi Devje RD, CDE, MSc. 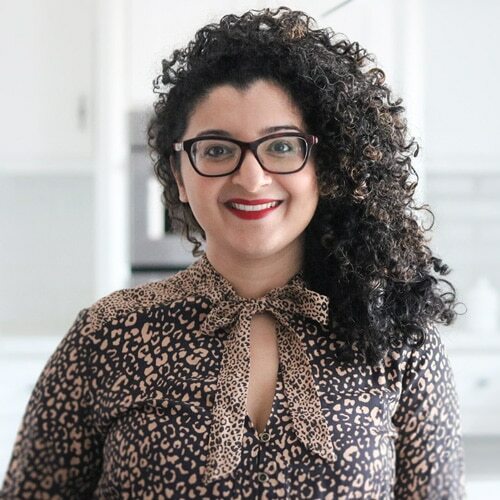 Owner of Desi~licious RD An Asian-inspired frittata that can be made in advance. 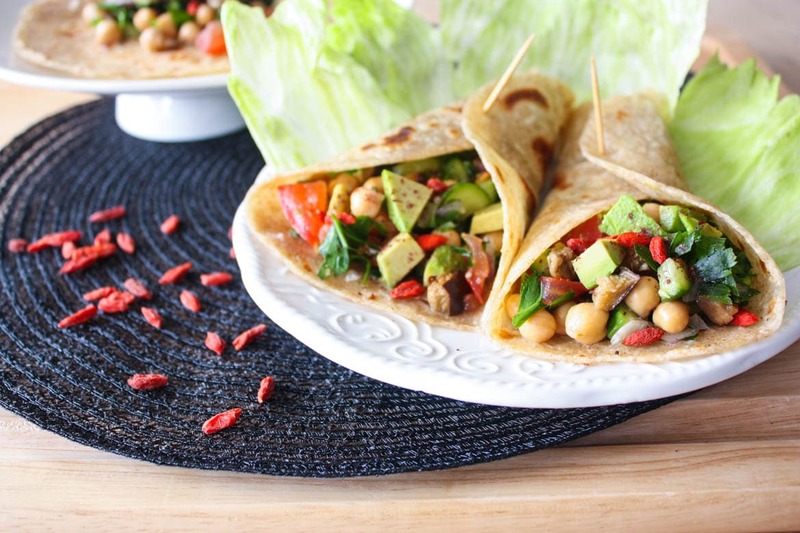 Easy, delicious and loaded with vegetables, it’s a filling choice for Suhoor. Pair with some roasted sweet potatoes, multigrain roti, quinoa, or sprouted grain bread to ensure a strong start to your day. Ideal for times when your pantry is low in ingredients and you just need something quick and simple. This vegetarian kebab recipe is packed with protein and rich in flavour. A healthier twist to a traditional paratha recipe; this flax and hemp seeds paratha is bursting with protein, healthy fats and fibre to help keep you fuller for longer – giving you the much needed nourishment during Ramadan. 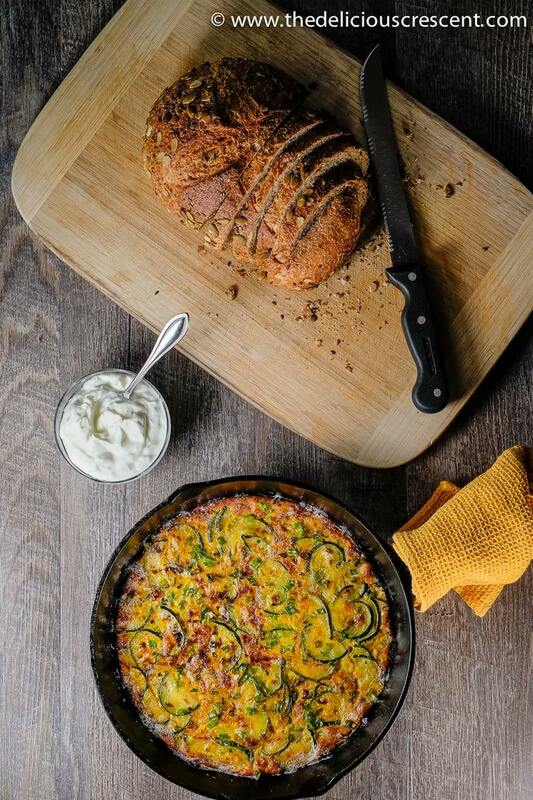 A baked Persian style frittata that’s custardy, delicious and nutritious. A gluten free option that’s low in calories and carbohydrate and high in protein, potassium and antioxidants. 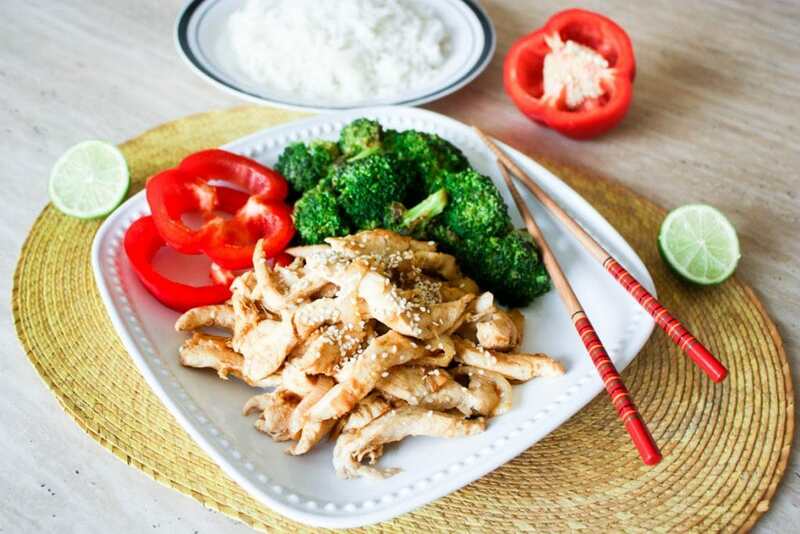 Lean, light and luscious, these chicken strips are coated in ginger, lime and soy sauce – without any additional salt. 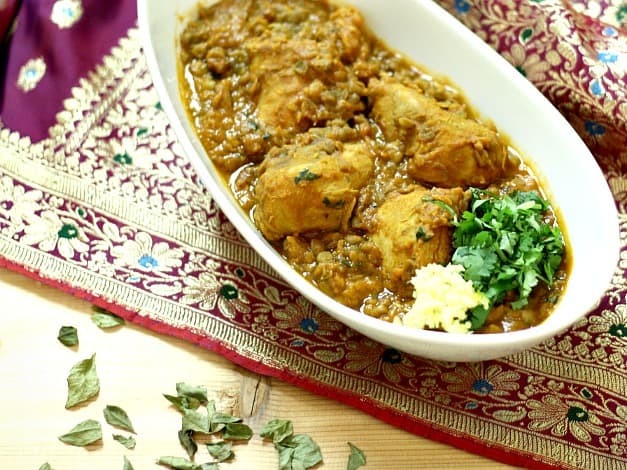 Done and dusted in under 30 minutes – what a delicious choice, served with roti or rice. 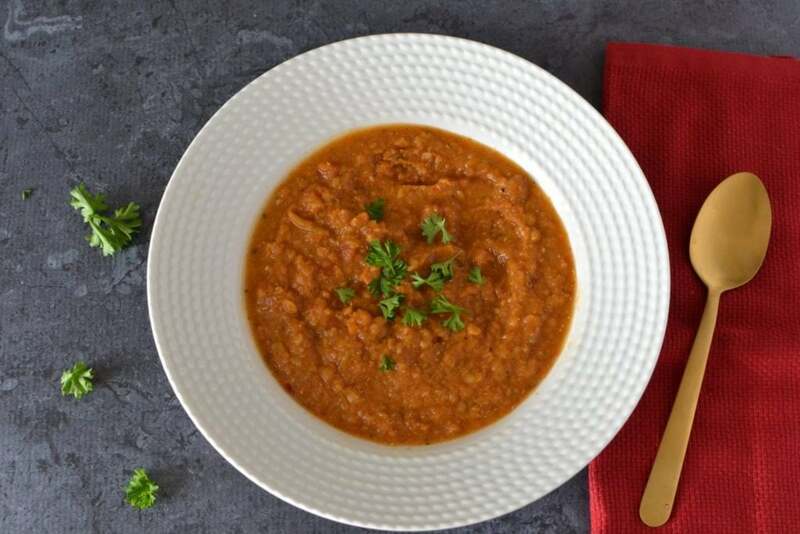 This hearty and spicy tomato lentil soup contains fewer calories than most other creamy soups while still providing lots of plant-based proteins and fibre to help keep you feeling full. 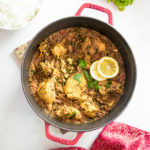 The ultimate slow-cook wonder, this mouthwatering dish is a traditional and authentic Ramadan or Eid special. Full of warm spices and bursting with flavour, this certainly is a no-fuss haleem recipe. 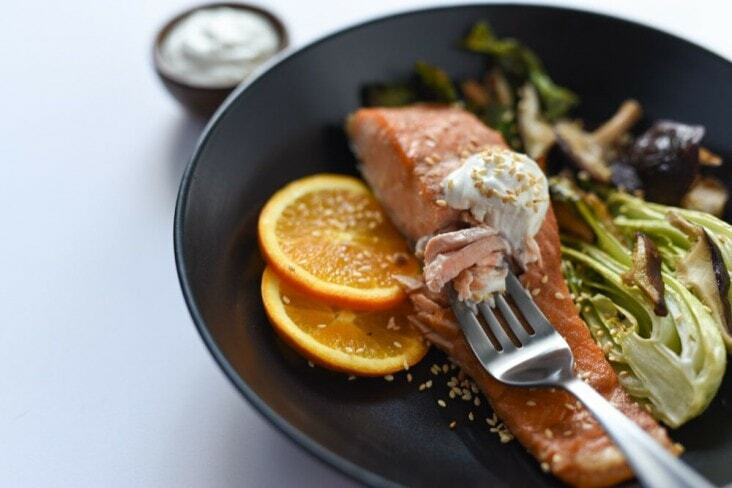 This light and fresh salmon sheet pan dinner with roasted bok choy and mushrooms is topped with skyr to add a succulent creamy texture to the dish. A traditional ‘all time favourite’ Gujarati savoury vegetable cake, loaded with cabbage and spices and topped with seeds and curry leaves. Perfect for Suhoor or Iftar. Cauliflower Couscous with Moroccan Lamb and Vegetable Stew, Roxana Begum, PhD, RD of The Delicious Crescent. A comforting and hearty meal; this stew is sure to satisfy. 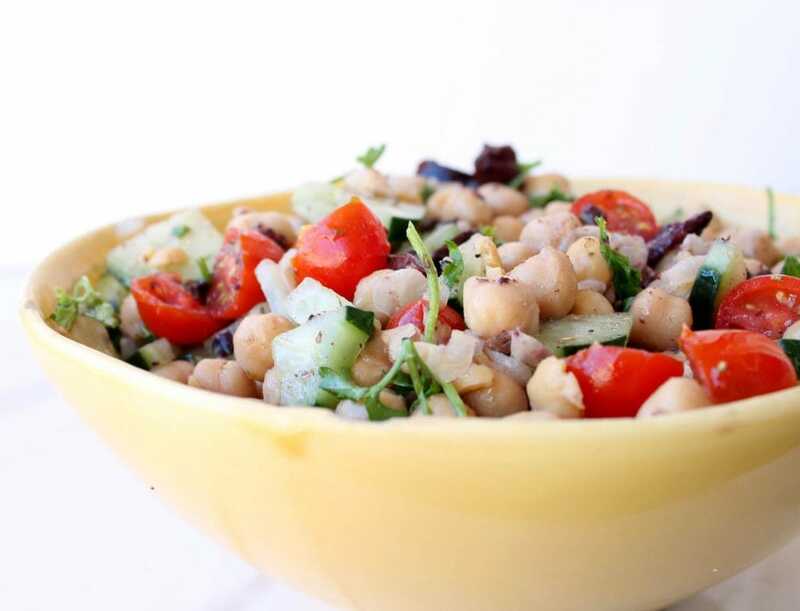 Lamb and chickpeas make the dish high in protein, with an extra boost of vegetables. 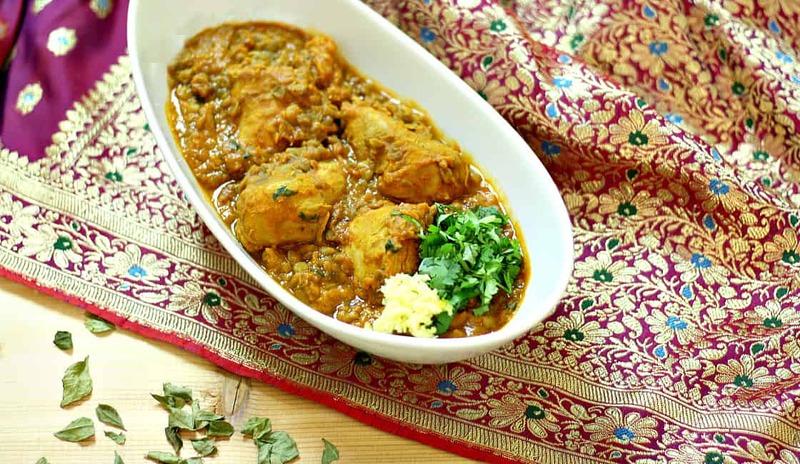 A classic Parsi recipe; dhansak is inspired by Persian and Indian cuisine. Luscious, rich, and filling; it’s packed full of protein and fibre to keep you fuller for longer. Why not save time and make it in slow or pressure cooker. Persian Noodle Soup with Beans and Herbs, Roxana Begum, PhD, RD of The Delicious Crescent. 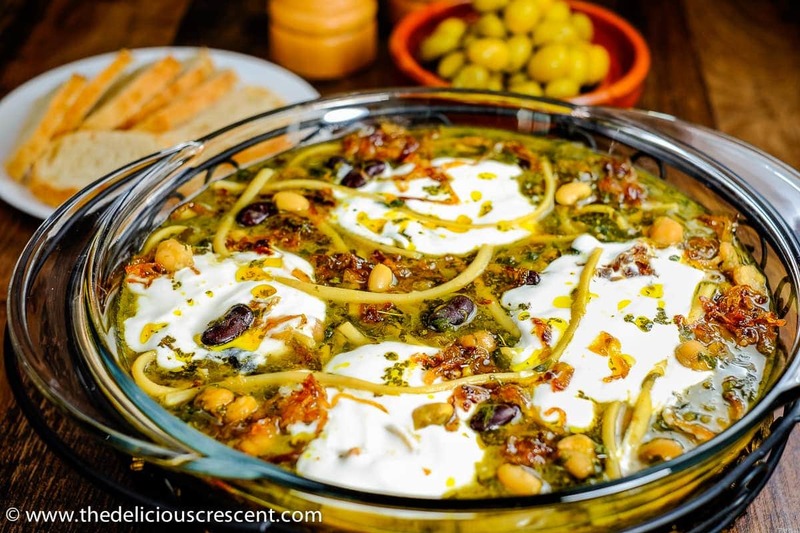 This classic, wholesome Persian soup is a heart healthy and flavourful option for Iftar, featuring ingredients like beans and fresh herbs. 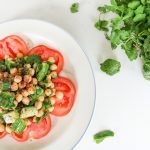 Loaded with nourishing nutrients, this refreshing salad is vegan, gluten-free and contains plenty of fibre and plant-based protein. Done in 10 minutes, and can be stored in an airtight container for up to 6 days. 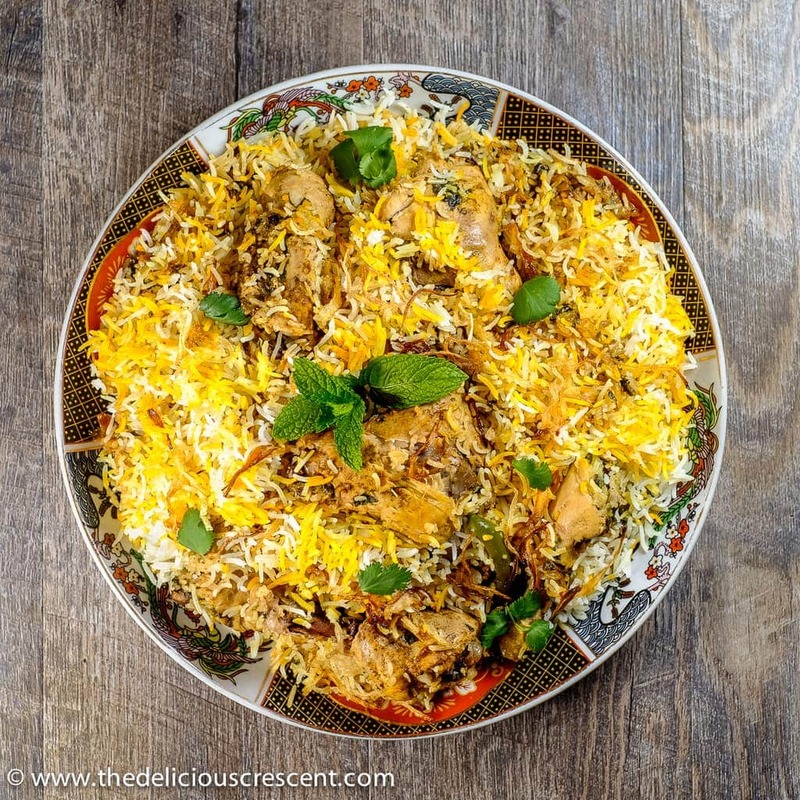 Easy Hyderabadi Chicken Biryani, Roxana Begum, PhD, RD of The Delicious Crescent. 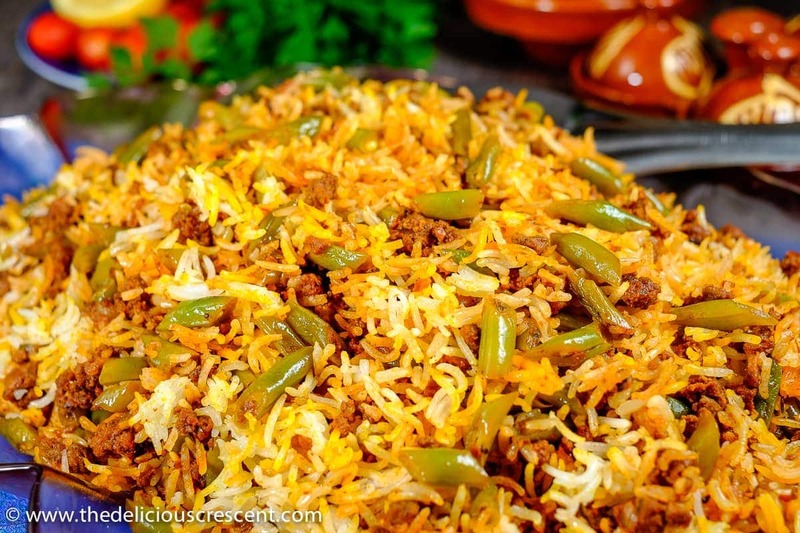 You’ll always find a biryani recipe during Ramadan. And this stunning dish tastes as good as it looks – a healthier twist to a traditional biryani recipe. These flaky and tasty chicken patties only take 30 minutes to make and can be cooked in advance and frozen – ready to go for Iftar. 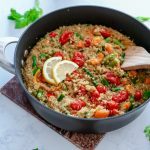 The warm layers of rice, green beans, tomatoes, and spiced ground lamb in this recipe provide a hearty mix of complex carbohydrates, protein, and fibre. Laddu lovers, Rejoice! Yes, they are as good as they look! With zero added sugar or butter, these little pistachio-apricot balls pack a nutritional punch. Loaded with fibre and protein, these laddus are an ideal pick-me-up choice at Iftar. 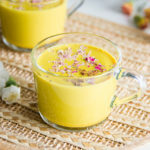 Chia seeds, coconut flakes, and hemp seeds add a wonderful crunchy texture to this vibrant mango-coconut smoothie bowl while also helping to create a more satisfying smoothie. Ready to serve in just 10 minutes. 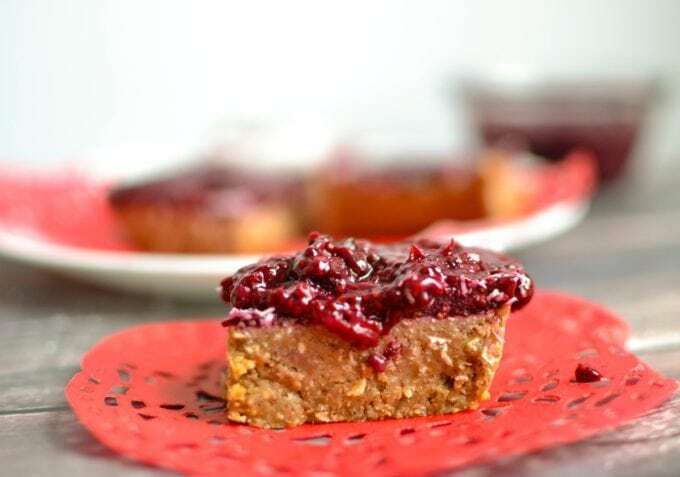 The use of chia seeds in the jam topping of these delectable almond bars reduces the amount of added-sugar required. 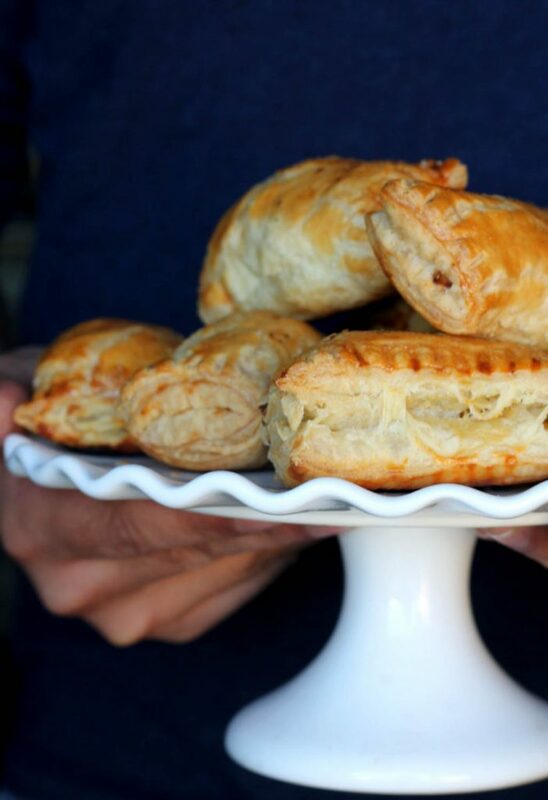 Make these ahead of time and store in the fridge for up to a week – ideal for Suhoor or Iftar. 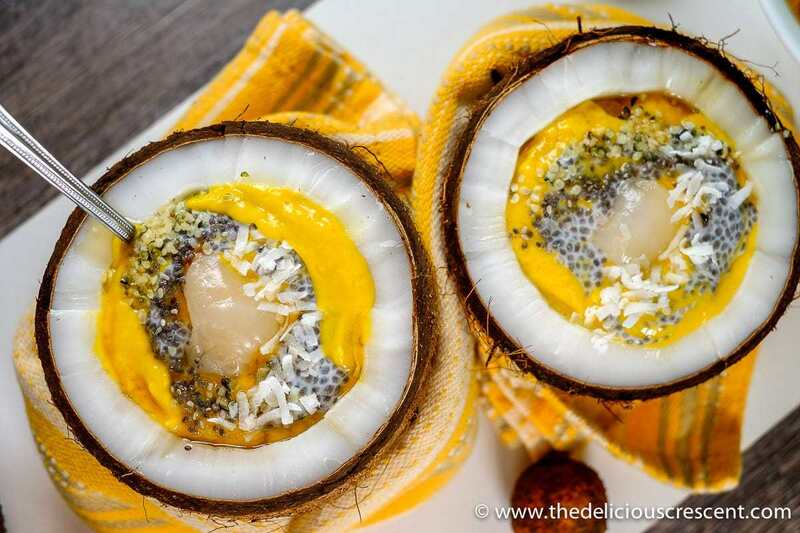 A healthy twist on mahalabia; chia seeds boost the nutritional profile of this dish, providing omega-3 fats, fibre, antioxidants, and protein. Infused with flavours of rose and orange blossom and topped with crunchy pistachios, this mahalabia takes only 20 minutes to make and is sure to satisfy. This banana-date combo results in a cookie that’s incredibly soft, unbelievably chewy, absolutely wholesome and oh so good. And better yet, they have no added sugar! The ripe bananas and dried dates provide all the sweetness that you need. 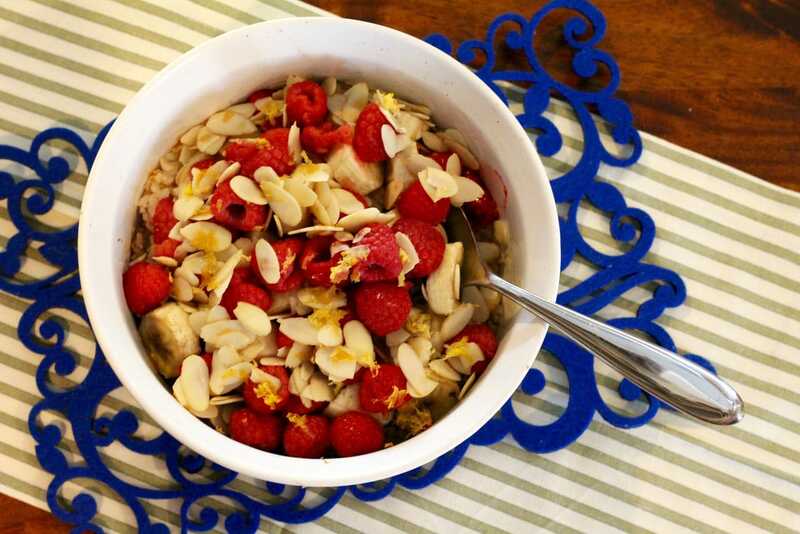 This warm, tasty breakfast treat is simple and contains more than a ½ cup of fruit per serving. Paired with a protein like Greek yogurt or eggs, it’s sure to keep you energized. A creamy pumpkin filling with a rich nutty-date crust, these are the perfect sweet dessert for Iftar. This attractive parfait has more than just good looks. 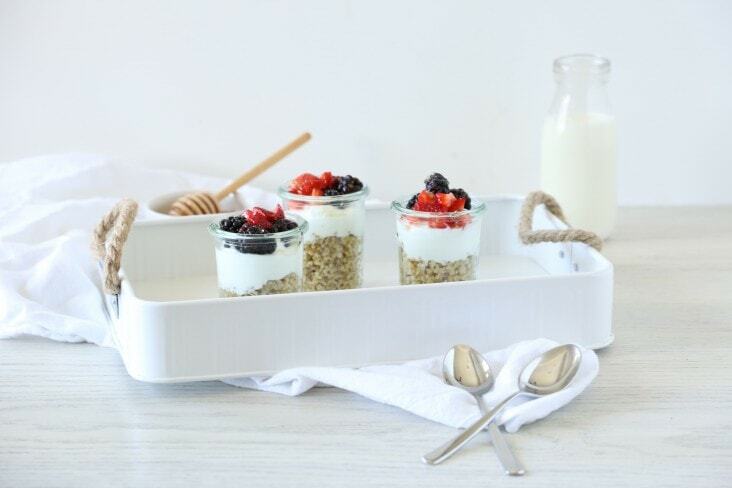 This tasty combination includes Freekeh, a whole grain that contains plenty of fibre and protein to help keep you feeling full and nourished. 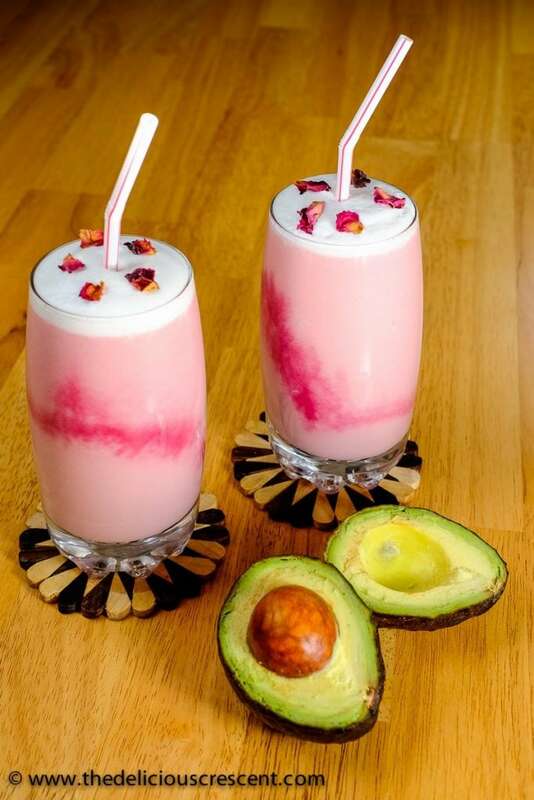 What a simple and ideal breakfast option for Suhoor. This beautifully coloured smoothie features the creamy and rich texture of avocado infused with the flavours of beet juice and rose water. It’s simple and ready in just 10 minutes. 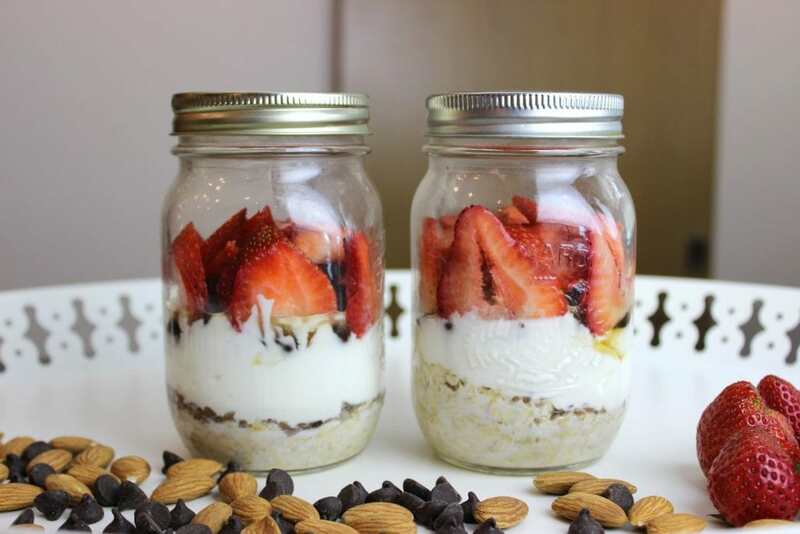 These tasty and satisfying overnight oats are reminiscent of chocolate covered strawberries and can be easily prepared ahead of time, making them an ideal pick for Suhoor. This pistachio-coconut milk is creamy, smooth and floral. 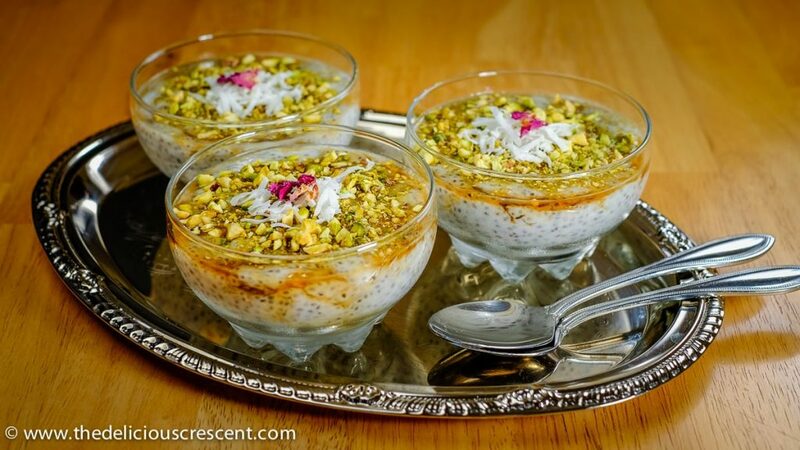 It’s perfect served hot, with extra sprinkles of chopped pistachios for garnish. This fresh and colourful citrus salad is loaded with immune-boosting vitamin C, fibre, as well as bone health-supporting nutrients like potassium, magnesium, and vitamin K.
A delightful South Asian appetizer or snack; Beetroot Poriyal is sweet but very earthy and aromatic. Feel the heat of the chilli and enjoy the crunch of the almonds! Special thanks to Alexandra Burghardt for her help to compile this recipe round-up. 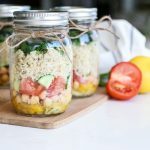 If you try these recipes, would love to hear from you! Leave a comment, or share a photo and hashtag with #desiliciousrd on Instagram and twitter! Can’t wait to see your photos.